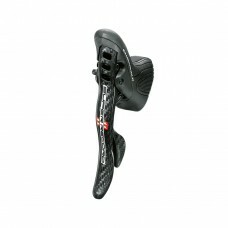 The hallmark carbon levers with the white and red livery of the Record 11 EPS are immediately recogn..
Its all in your hands.From any position on the handlebars, the ergonomics of Ergopower controls enab.. 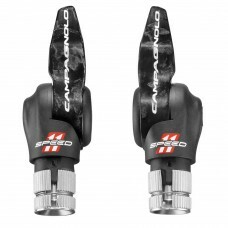 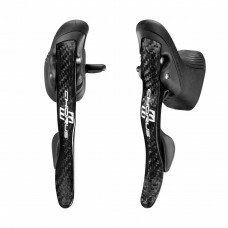 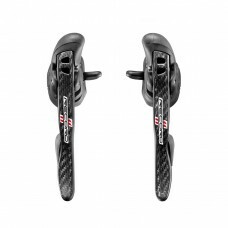 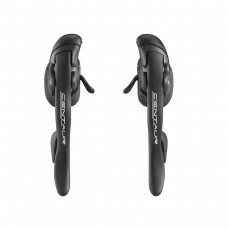 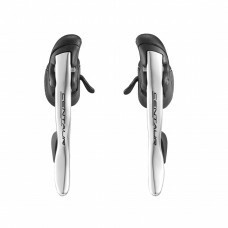 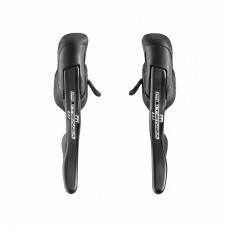 Dominate your bike at every turn, relax on the long straights, and prepare for the final sprint: wha..
Campagnolo TT Bar End Shift levers including cables and casings 11 speed Free Delivery to Mainland U.. 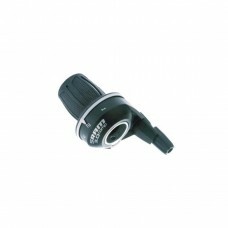 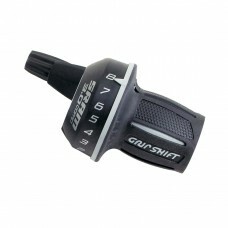 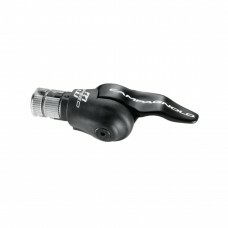 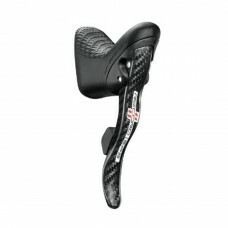 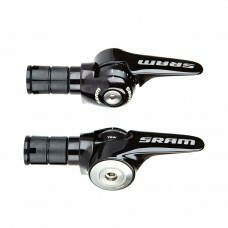 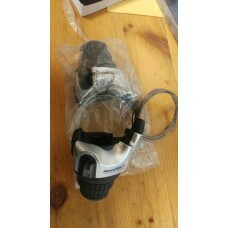 Compatible with Shimano DerailleursFront and Rear Shifters included.. 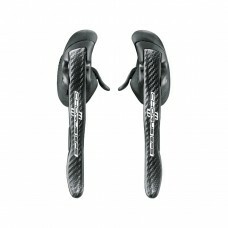 Most advanced technology available for all triathletes and time-trialistsInspired from the SRAM R2C ..